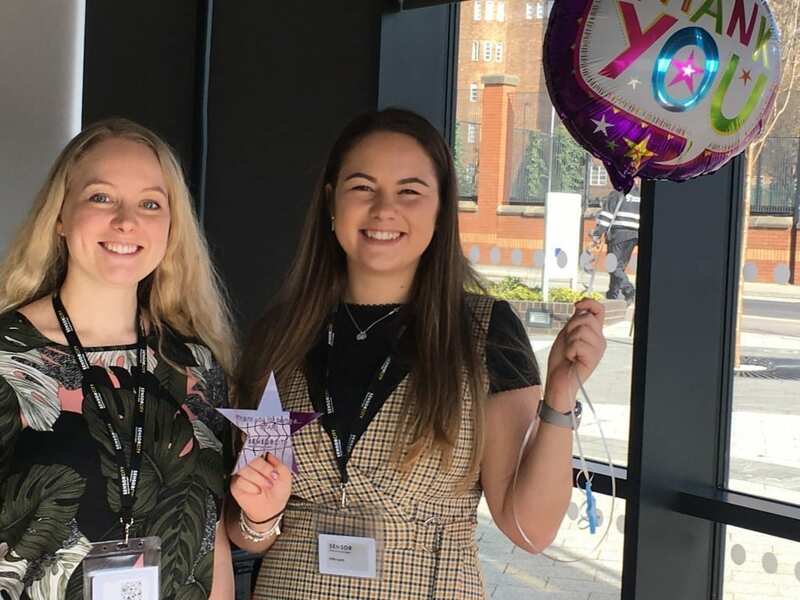 After a busy three months, it’s time to say goodbye to our two brilliant Marketing and Events Officer interns – Holly and Natalie. 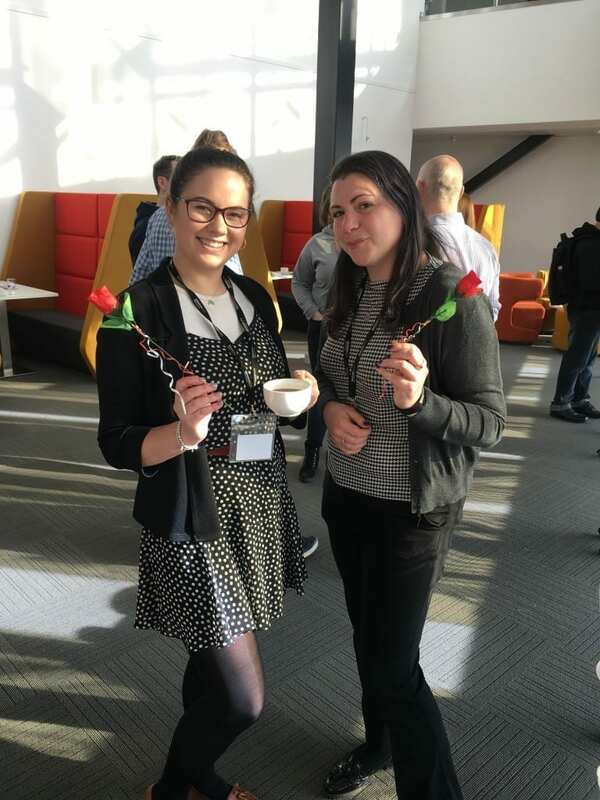 Both full time students at Liverpool John Moores University, Holly and Natalie joined our marketing team back in January after being recruited through the University’s internship programme. 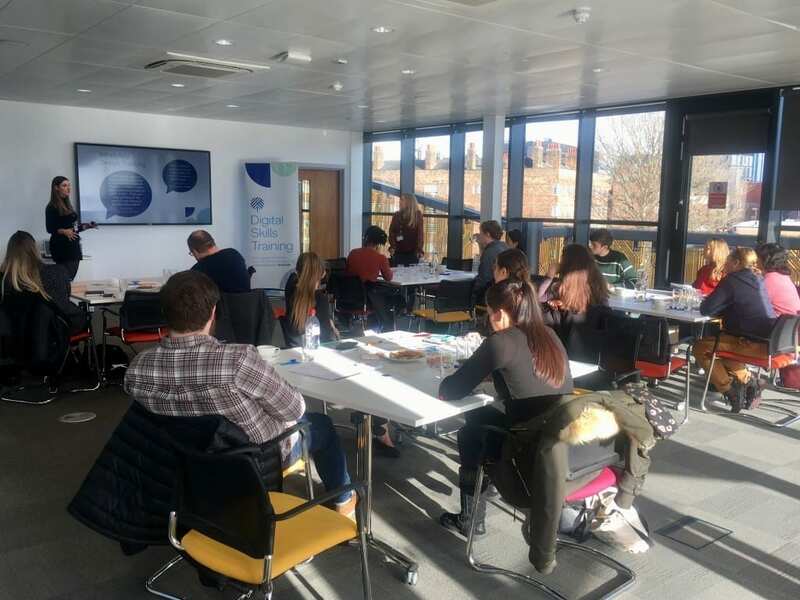 Despite only working within Sensor City for two days a week, both interns have gained significant insight into a fast-paced marketing and events environment through undertaking a variety of projects and activities. 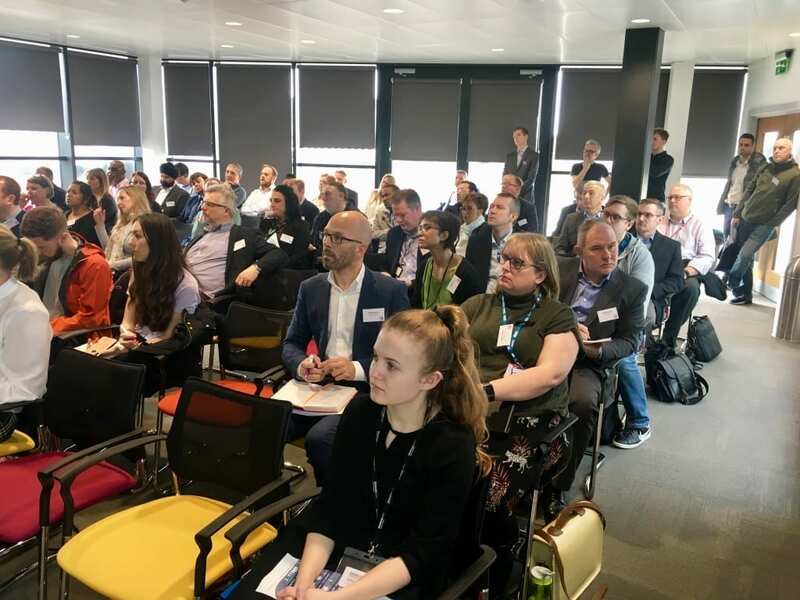 From helping to promote high profile events, to engaging with the local business community, Holly and Natalie have been able to broaden their knowledge, while also gaining a better understanding of sensor and IoT technologies and their importance in today’s digital economy. Q: What was the highlight of your experience working here at Sensor City? 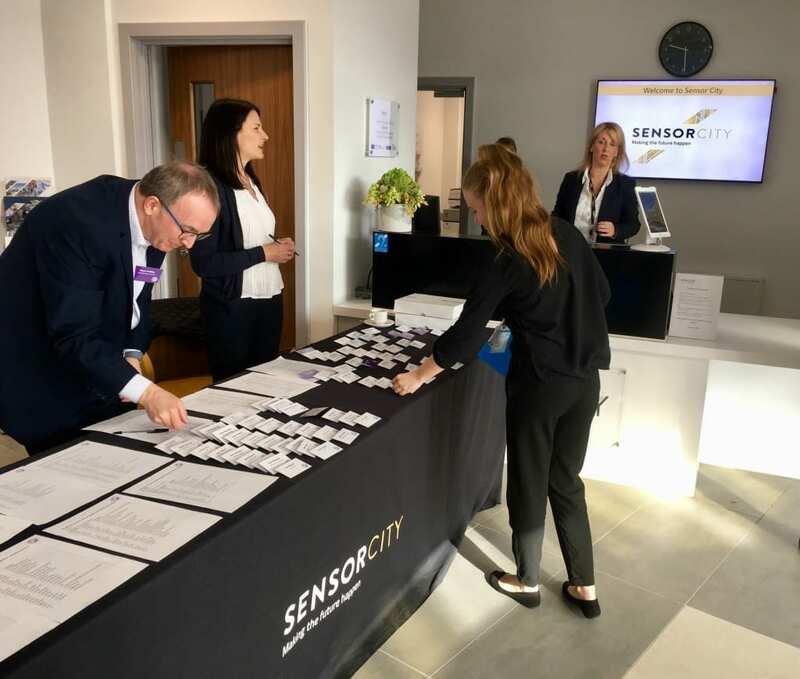 Natalie: Promoting Sensor City’s dynamic range of events was something I’ve really enjoyed and getting to attend several of the many workshops offered here was an even more enjoyable experience. Holly: For me I’ve really enjoyed the opportunities that I’ve had to get involved with the planning and execution of so many different aspects of marketing and events. From helping facilitate a visit from the Chancellor of the Exchequer to setting up an Instagram account, I feel as though I’ve been able to make a positive impact on the business, even for the short period of time I have been here. Q: What skills do you think you’ve developed while working here? 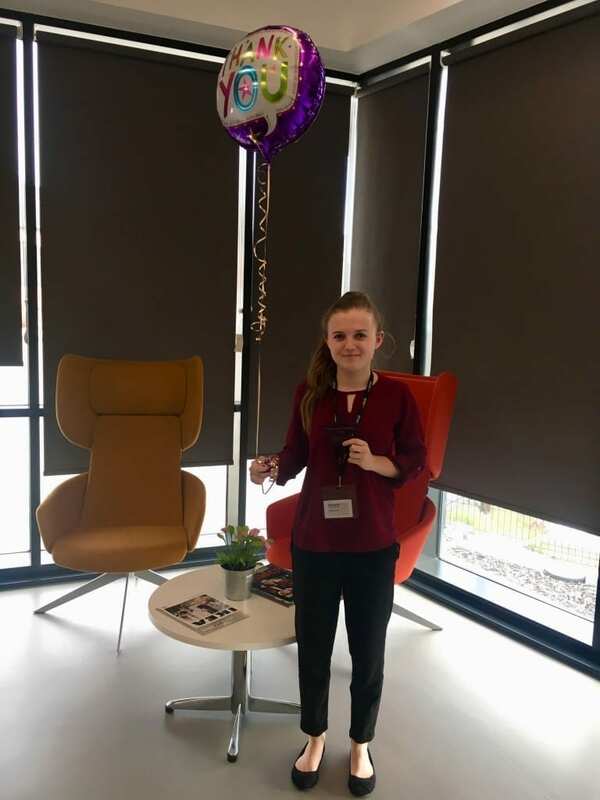 Natalie: Being a part of the marketing team here has enabled me to develop my teamwork skills and has also improved my confidence substantially, both within an office environment and with the general public. Q: How have you managed your workload, balancing your Uni work, Internship placement and still keeping time for a busy social life? Holly: As my course timetable had some gaps, I found it easy to fit in my Uni work around this internship. Keeping a work life balance is important and if I needed a day off to finish some Uni work or even to just have a break, this is something that was easily accommodated. Q: What originally attracted you to this role? 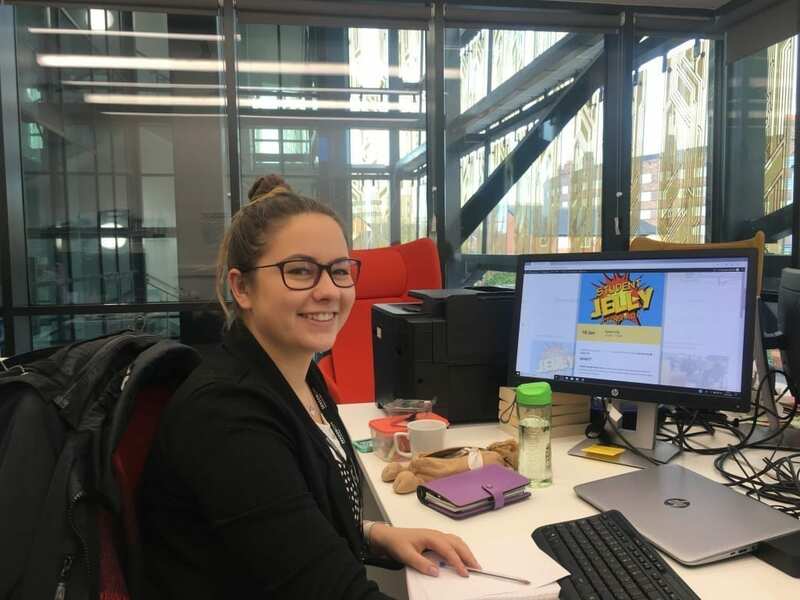 Natalie: I first saw this job opportunity on my university’s career page and the job description instantly appealed to me- I thought it was an interesting role and a great opportunity for me to expand my knowledge in both marketing and events. Q: What’s that standout thing you’ve learnt during your time here at Sensor City? Holly: The standout thing I’ve learned is how interesting this marketing and events role is. 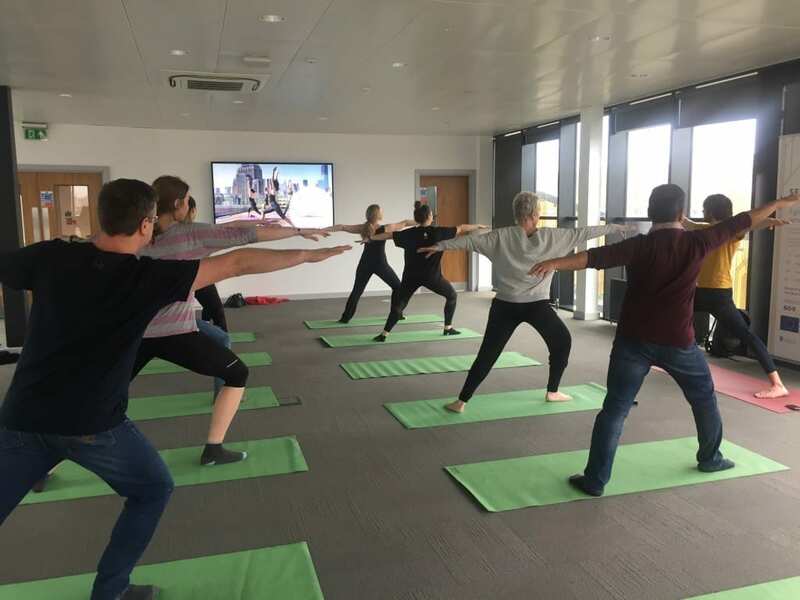 There is always something new happening everyday, whether it’s promoting a corporate event, facilitating a university meeting, hosting student society meet-ups or participating in yoga on the roof terrace! This role has so many different aspects and there is still so much more for me to learn. Natalie: I’ve learnt that being in a marketing and events-oriented role is extremely dynamic and your tasks can change at any time. One minute you could be working on the company’s website posts and the next minute you’re setting up furniture for an upcoming event- it is a very fast paced environment! Q: What have you enjoyed most during your Internship placement? Holly: What I’ve enjoyed most about this internship is the people. Everyone at Sensor City is so helpful and friendly it makes for a relaxed and easy learning environment. I have been given responsibilities and tasks to complete on my own, but everyone is always willing to help if needed. Q: What advice would you give any future interns or anyone applying for an internship? 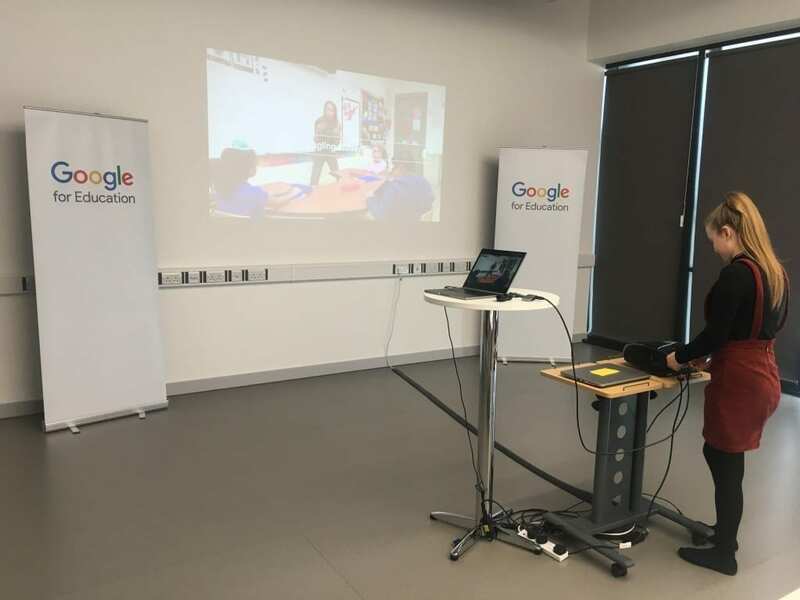 Natalie: My main piece of advice would be to make the most of your experience and try to get the most out of your role as an intern, which will ultimately provide you with knowledge and skills that can then be applied to future jobs you undertake. Holly: The advice I would give to anyone else applying for internships is to be confident and believe in yourself. If you have a good personality and can show off your skills then you’ll have no problem getting an internship. Q: Where do you see yourself in five years’ time? 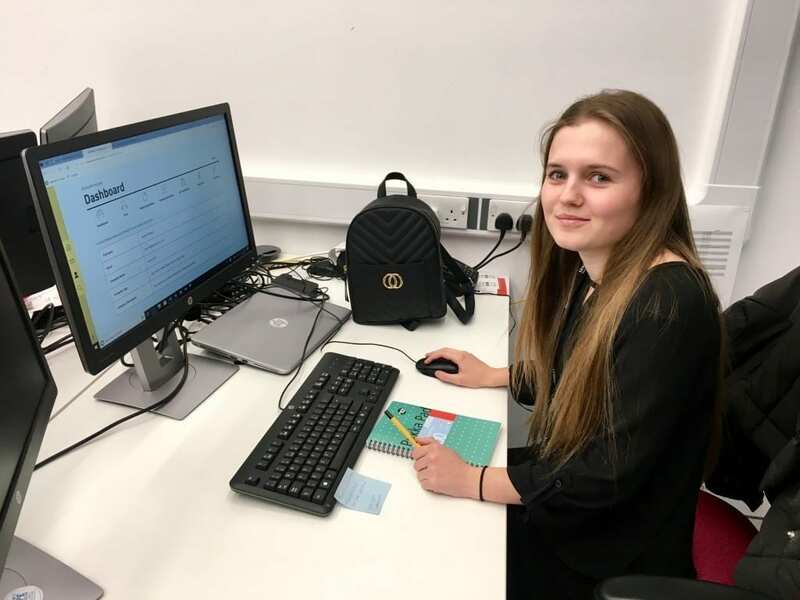 Natalie: In five years’ time I’d like to be further developing my skills in a marketing-related job where I can continue to learn and contribute as much as possible to the company. One area of marketing I’m particularly interested in is digital marketing. Holly: In five years’ time I can see myself in a fabulous events management job, organising all kinds of events from corporate conferences to weddings! I’m passionate and know that I have enabled myself to develop the skills I need, to get to the places I want to be. Q: Is there anything you would like other students to know about this internship? Holly: The Sensor City internship has been about so much more than just work. The company has a great community ethos and as well as planning events, I was able to become part of their community. Whether it was through the rooftop yoga or the charity bake-off, I was always made to feel welcome and an important member of the team. I would highly recommend this internship to other students and would encourage them to get involved and broaden their horizons!